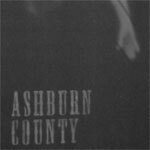 Ashburn County is perhaps one of the strangest projects to grace the ranks of Black Horizons, and that is saying a lot. Cinematic and brooding, like a southern-fried horror soundtrack, presenting here an album that is both conceptual and cohesive. The subject matter none other than circus freak shows. Sounds most appropriate for the dank, dark bayou environment. 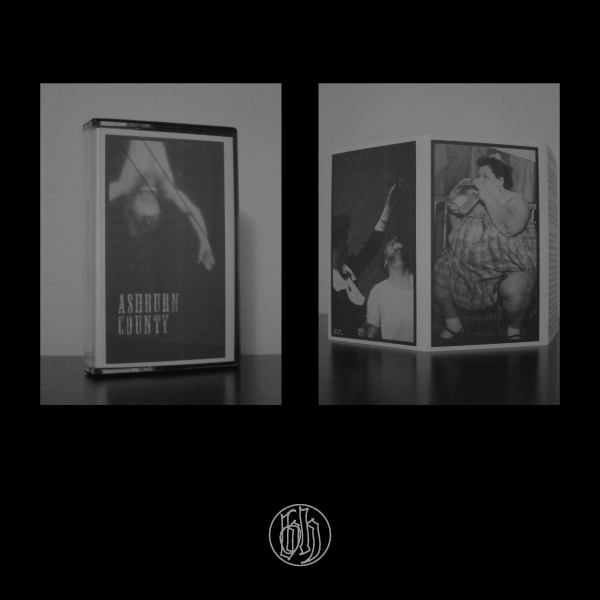 Comes with a four-panel j-card with black ink offset printing on flesh colored metallic stock. Edition of 100 on pink tapes with gold labels.